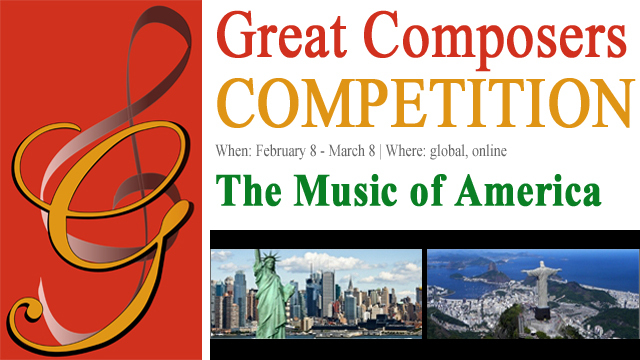 The competition series pays tribute to the baroque, classical, romantic, and contemporary musical eras. 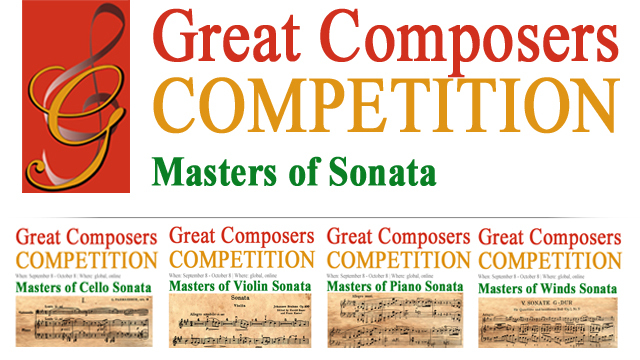 A celebration of the baroque era in music. 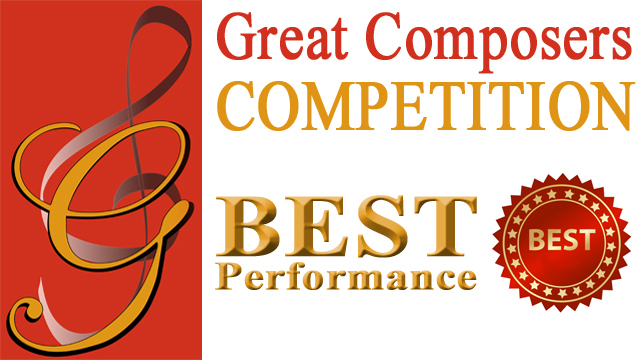 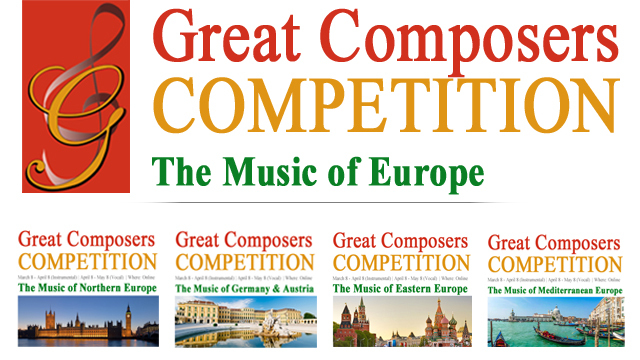 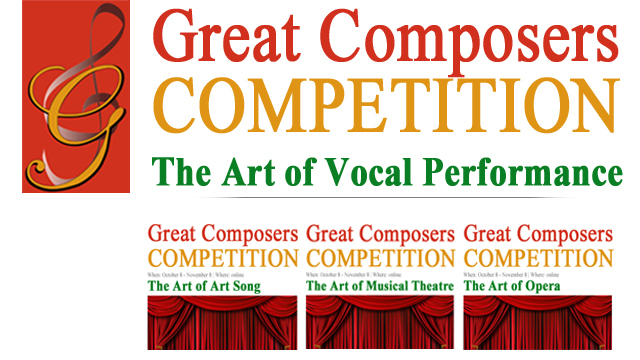 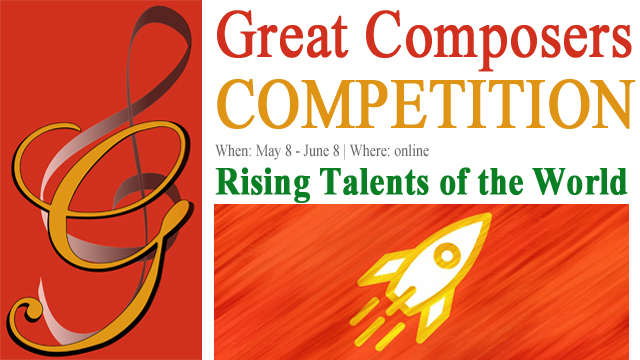 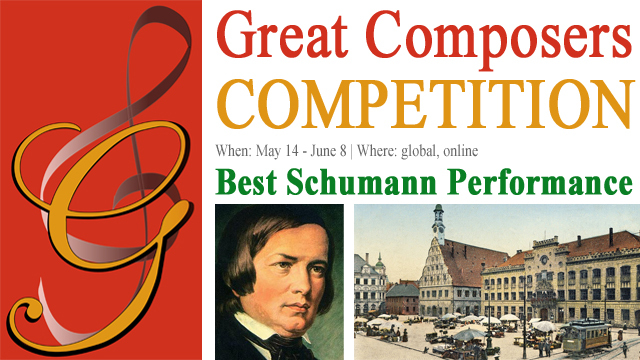 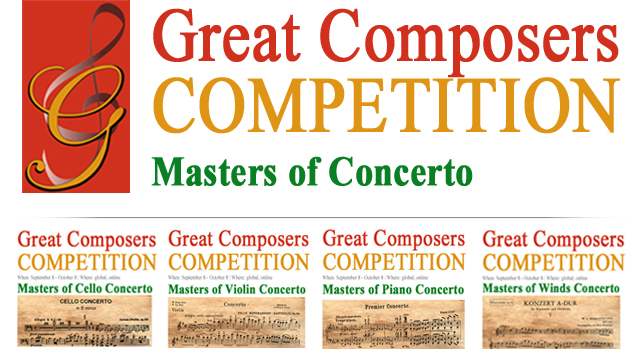 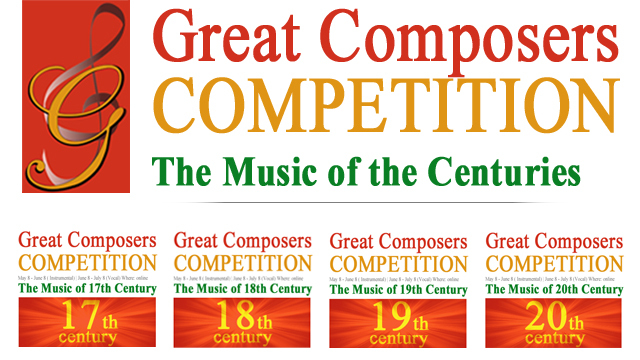 This competition is part of The Music of the Centuries competition series. 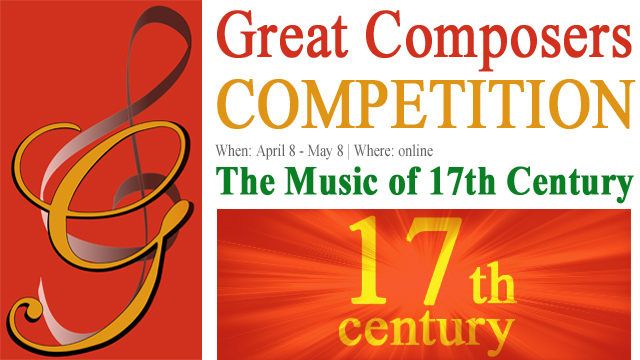 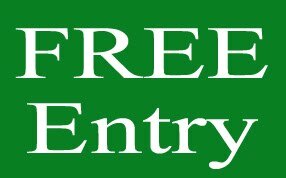 The Music of 17th Century is open to instrumentalists* and singers** of all nationalities and countries. 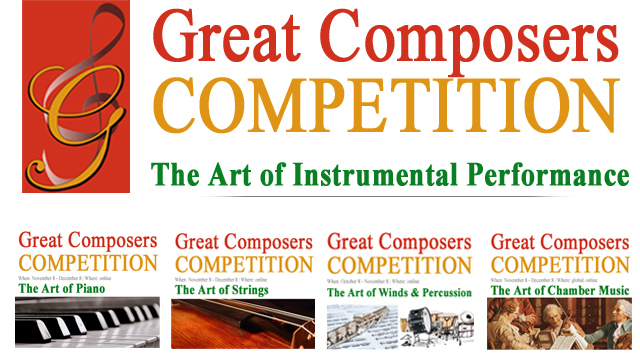 *piano, harpsichord, stringed instruments (violin, viola, viola da gamba, cello, double bass, harp, classical guitar), woodwinds, brass, and percussion. 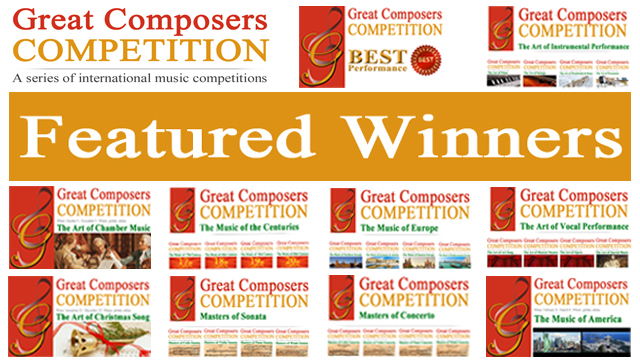 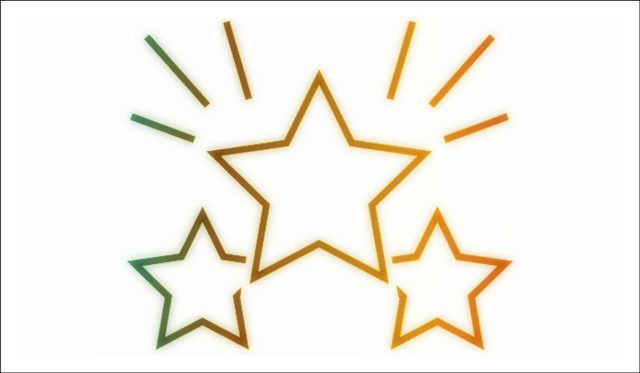 One free-choice piece from composer born 1600 - 1699.